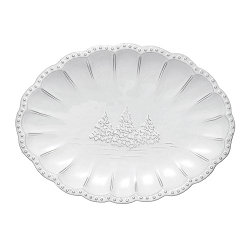 The beautiful winter white of Bella Natale layers in perfectly with the Arte Italica popular Bella Bianca Collection, also perfect on their own as gifts to celebrate the season. 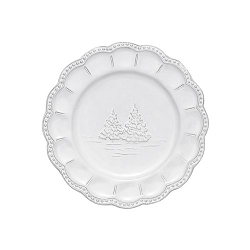 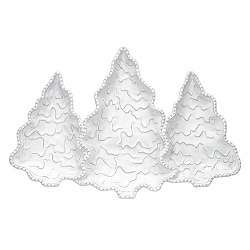 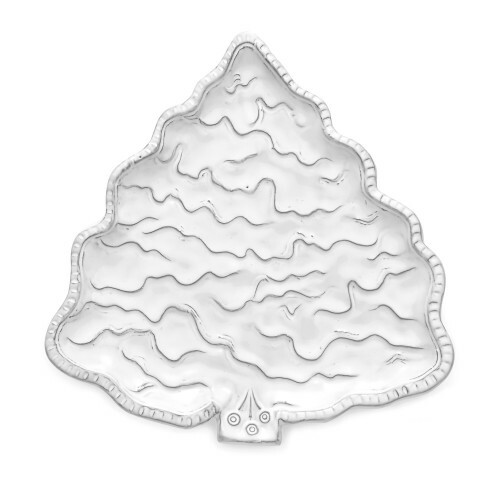 This adorable plate is shaped like a winter tree, fill it with holiday treats. 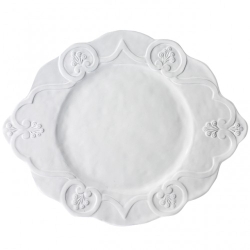 Italian ceramic, Hand made in Italy.